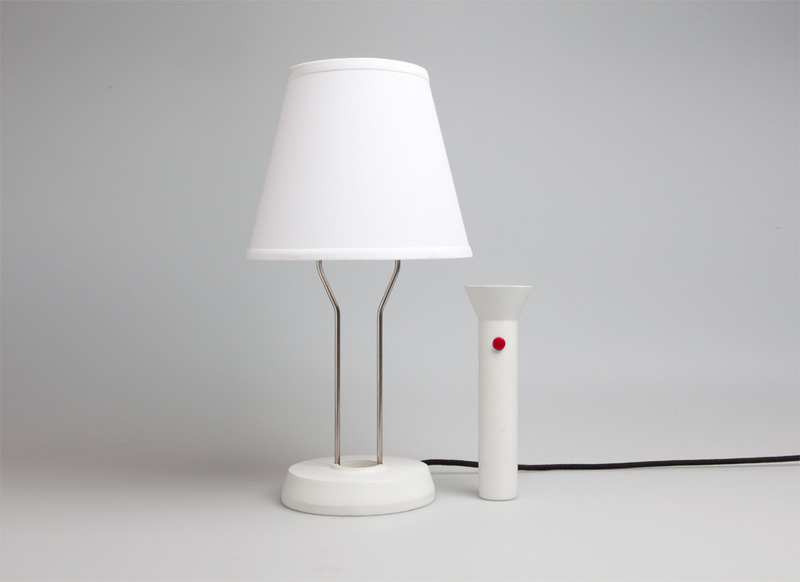 Flashlight lamp is a portable source of light that allows us to do different activities with the aid of its light. 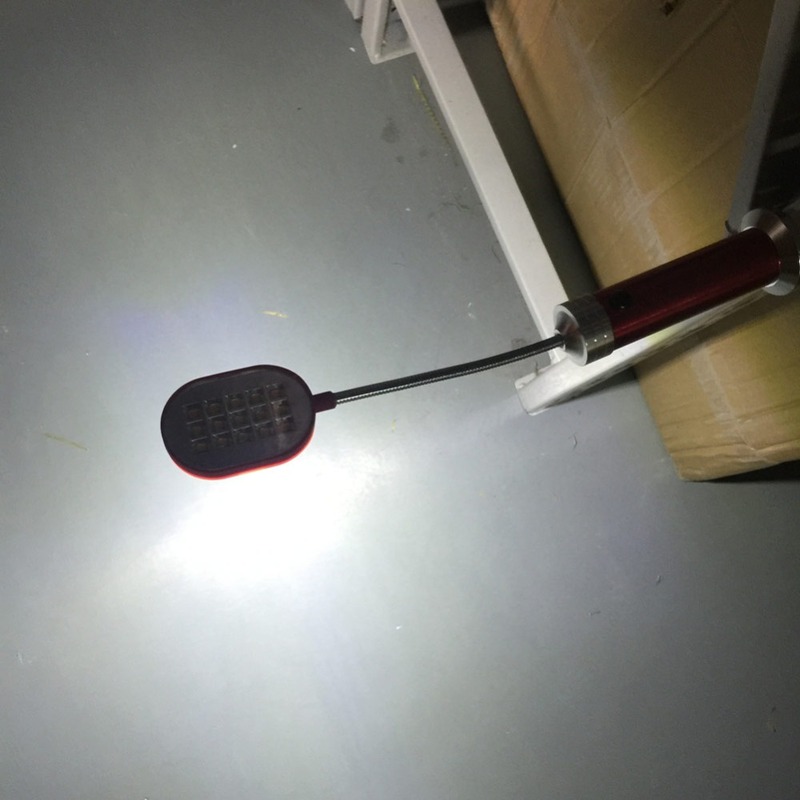 It’s made of a light source; a bulb or light emitting diode (LED), a switch, a parabolic reflector and a cover sometimes with a lens to protect the light source. 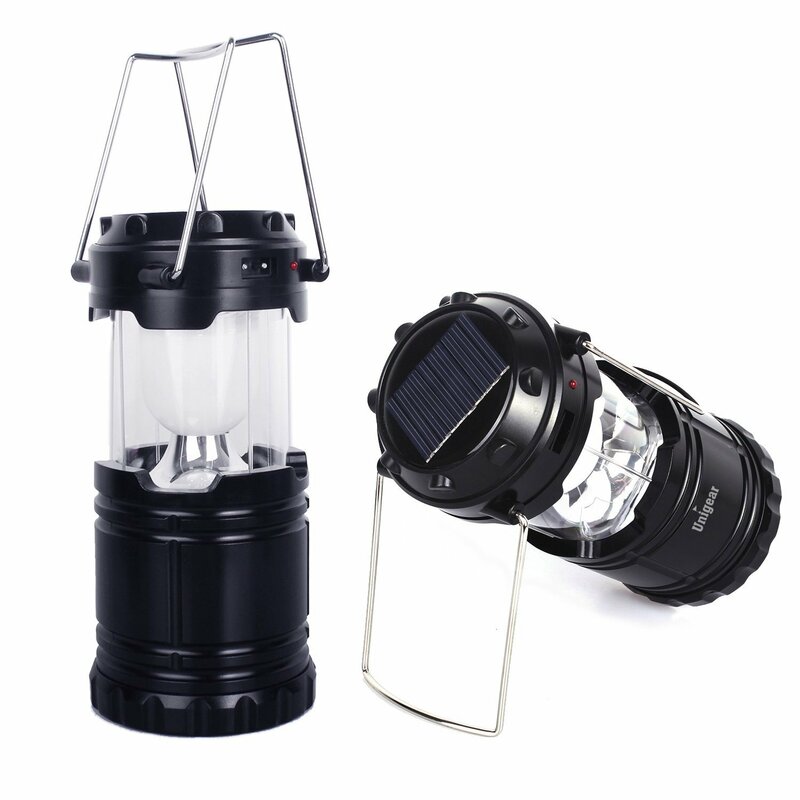 It finds its use during; times of power failures, going for hiking or even in car repair in dark places. Batteries are the most energy sources for these lights. The choice of a battery depends on the size of the equipment. Some use solar power and Dynamo as their energy sources. 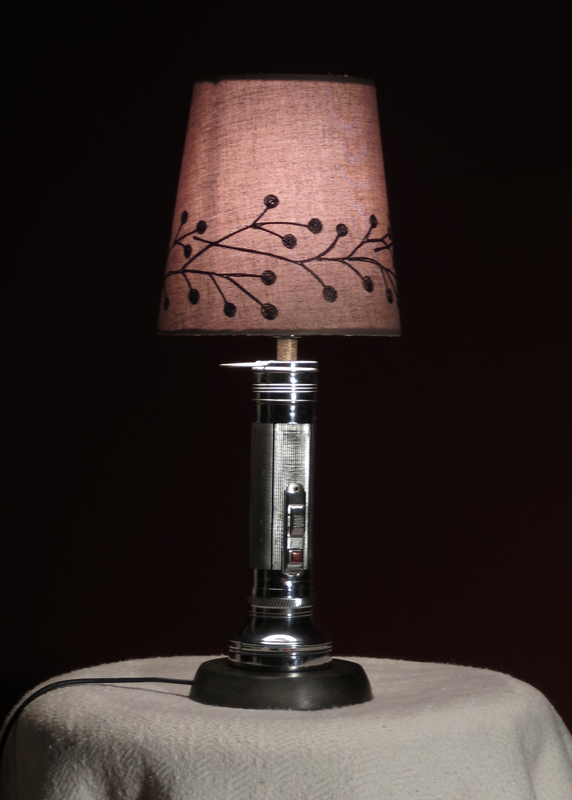 Torch lamps are known to be durable. 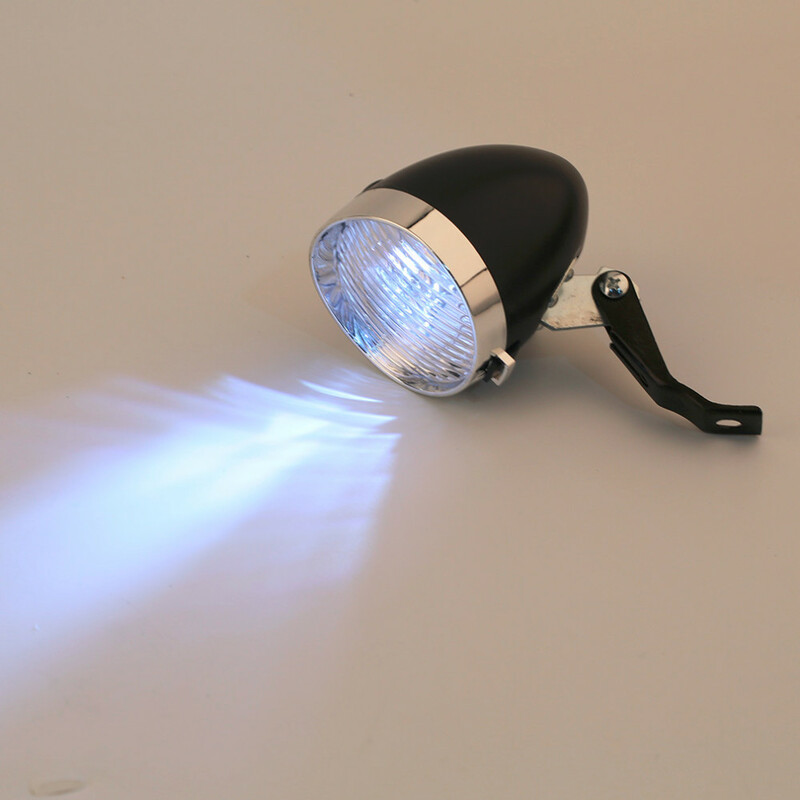 Flashlight lamps provide better and much efficient energy. 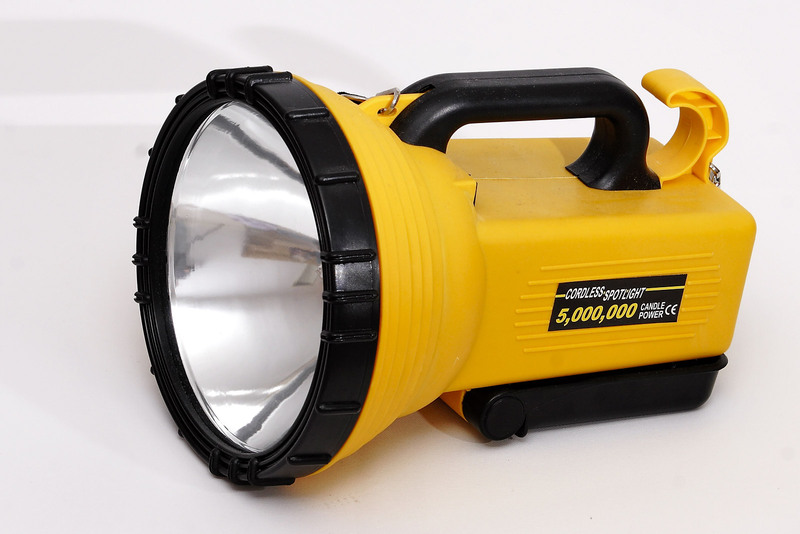 Flashlights are usually ecologically friendly; usually made of recyclable, toxic-free materials. They also emit zero UV rays. They are also portable hence convenient. 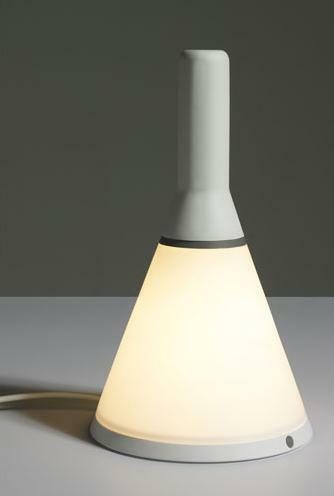 They are quite flexible light sources; can be dimmed or even made brighter. Can operate in extreme weather conditions efficiently. Can be directed to any direction hence efficient. 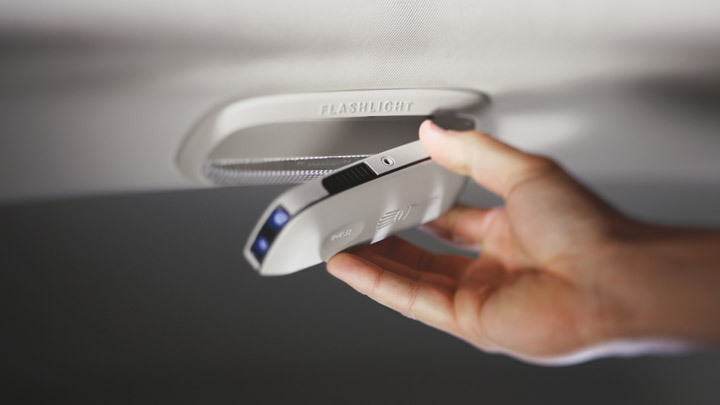 Can be switched on or of instantly. The purpose. 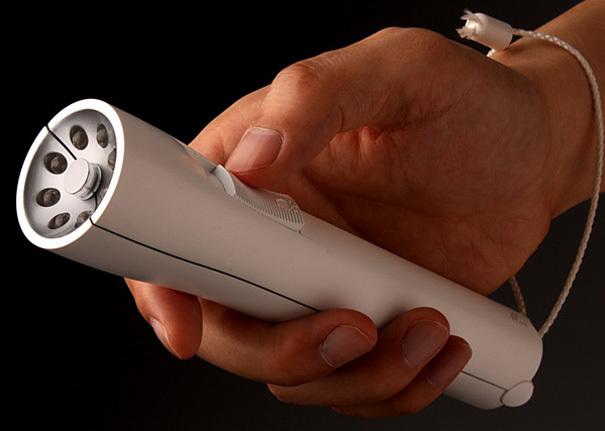 Either personal or tactical flashlights. The size and type of light. 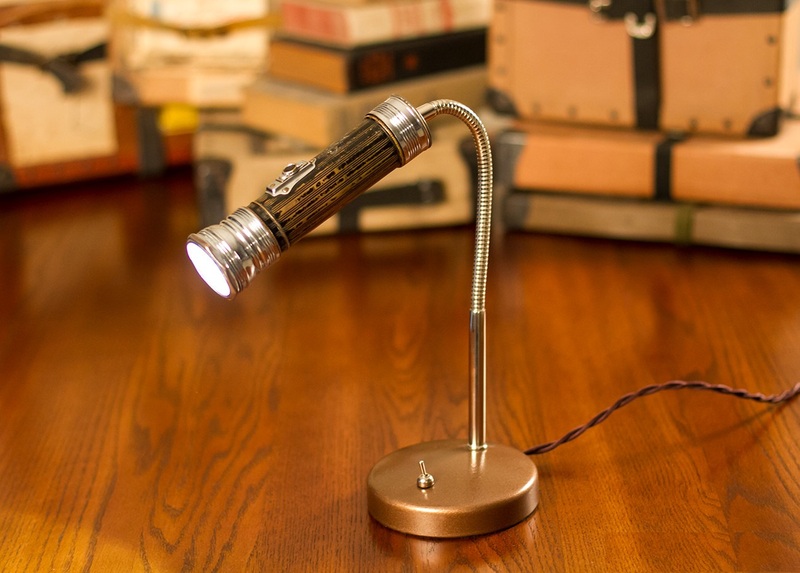 These are some of the noticeable features of flashlight lamps to help one make a decision whether to purchase one or not.